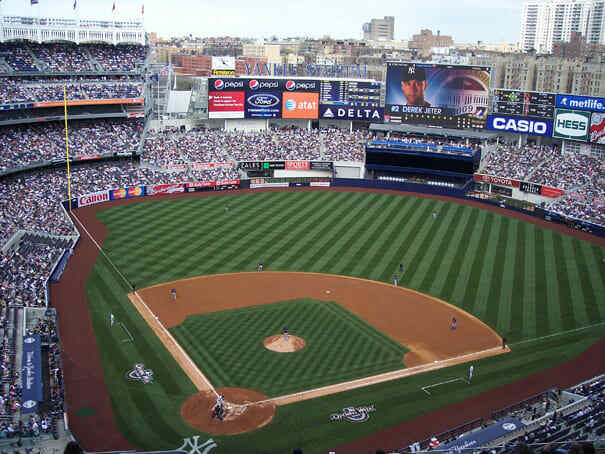 The new Yankee Stadium is intimidating, massive and seemingly at the center of the baseball universe. In other words, it matches the the home team Bronx Bombers perfectly. Like everything to do with the Yankees, this place is all about money. It cost $1.5 billion to build. The players? They're expensive, too. Keep that in mind when you're dropping serious coin on everything from seats to suds. Welcome to the Las Vegas of Ballparks: Big, flashy, fun, and burning a hole in your pocket.